When I find awesome stuff on the Internet, I HAVE to share it. It’s like a bug. I know things find their way around without me saying a word, but still! I like sharing! So here’s 5 things I looked up and/or found online this week. 1. The Lie page on Wikipedia. It’s not like anyone really needs to look up a definition of the word lie, but this page is pretty awesome. It has basically every “classification” of a lie, plus neat extras towards the bottom (always the best part of any Wikipedia article). For example, going into detail about Paul Ekman’s research into lie detection, which was the preface of the show Lie to Me. Probably my favorite is the link to Psuedologia fantastica……aka compulsive liars. Whenever I come to this site, I fall into a well. 2. 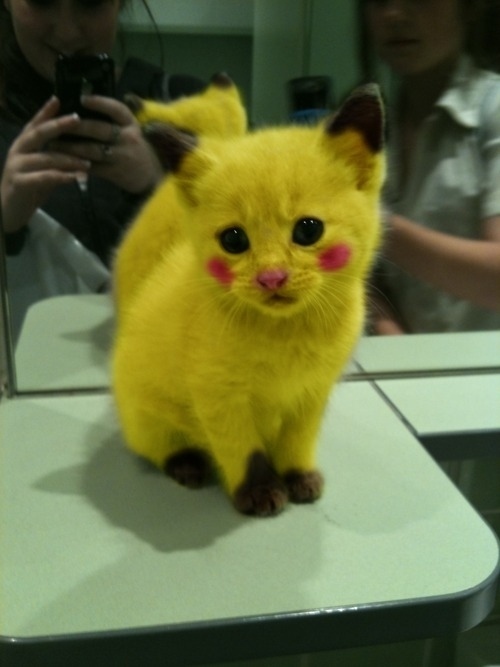 This photo of a Pikachu kitty. Enough said. so cuteness DOES still exist online! 3. For some reason, this gif of a guy hitting a panda mascot. And, for that matter, all the videos of mascots on YouTube completely biting it and/or making idiots of themselves. Especially this one. panda hate will not be tolerated! 4. An article on another WordPress site, Cross Epoch, about a human transmutation circle. Some people won’t get this, but it’s a reference to an anime show called Fullmetal Alchemist, which if you haven’t seen you should. I was really surprised how much research this person did into the fundamentals and past of alchemy in the eastern world. I was also amazed to see how much work the author of the manga and inspiration for the show put into making these circles that look like complete abstract gibberish to me. Neat! 5. The Star Wars This Is Madness bracket has finally wound down to the top 2: Yoda vs. Vader! To be honest, I have no idea who’s going to cinch it, and I’d be okay with either (although I did vote Vader, because COME ON!) I got so mad watching this thing progress, though. SERIOUSLY, HOW did R2 make it that far? He has no legitimate lines and is essentially comic relief of a slightly higher caliber than 3PO (I’m at least grateful that he didn’t last past the first round)! 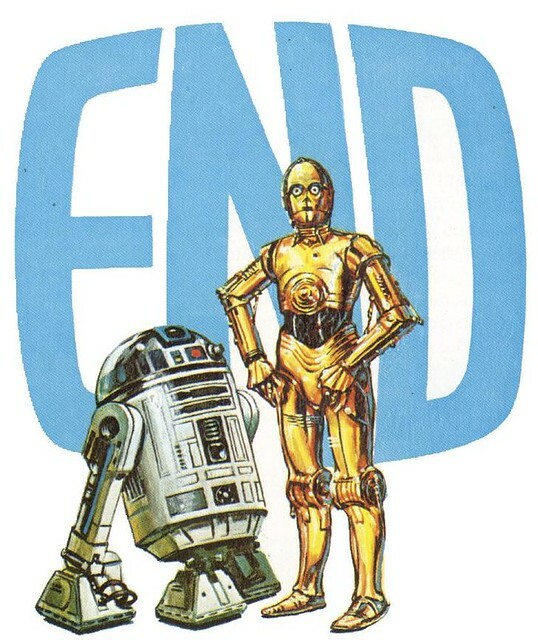 Don’t get me wrong; I think R2 is essential to the series, but is he the best character? Is he even top 5? No.